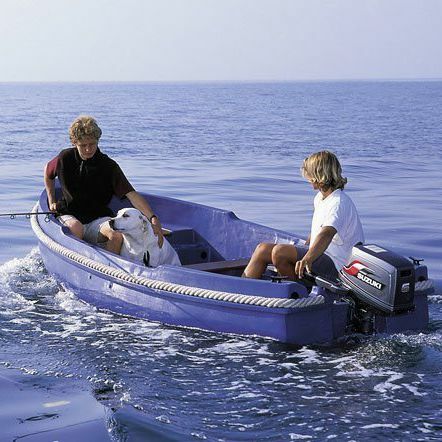 outboard small boat / sport-fishing / 5-person max. 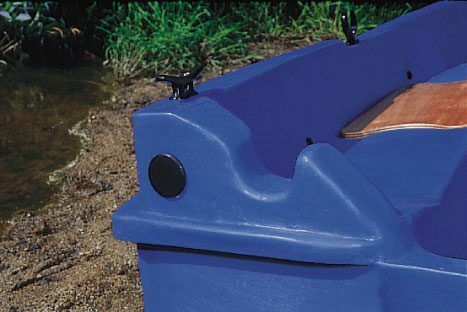 This boat is a timeless classic and has proved incredibly popular with anglers and families looking to enjoy fair weather cruising along the coast or on inland waterways. 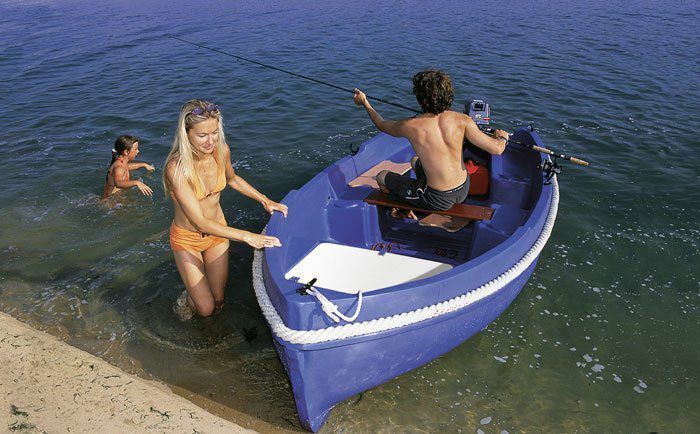 This small boat has the feel of a traditional Breton fishing boat. 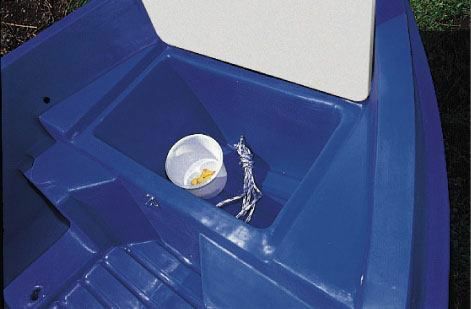 The hull is designed to ride waves smoothly and the forward locker will hold a long anchor rope. 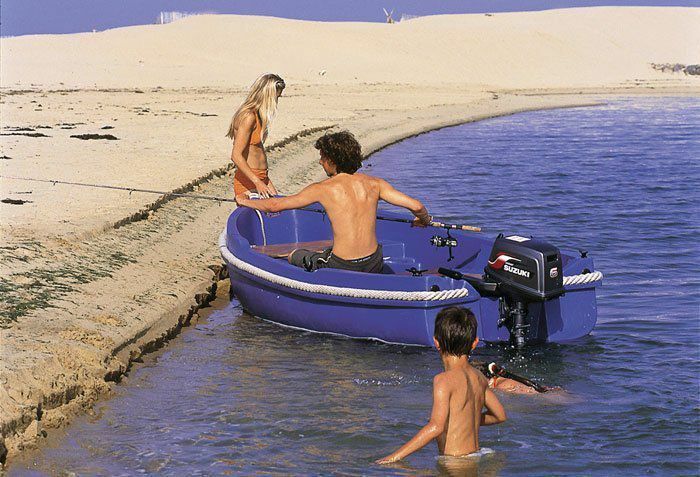 Despite the relatively shallow draft, the boat feels secure – especially when carrying children. Lightweight and easy to transport and launch, the Bourlingue has won over thousands of fans – so why not join them?